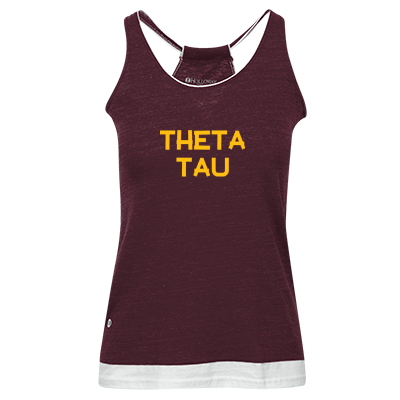 For the softest, lived in look, try the new Juniors' Vintage Heathered Tank. Look like you're layering without all the bulk. *Due to the nature of this tri-blend fabric, the print will appear more faded and distressed than what is shown on your screen.